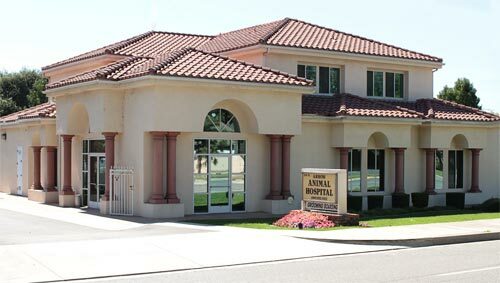 Arrow Animal Hospital has been serving San Dimas since 1970. We have grown through the years and we're excited about our 6300 square foot state-of-the-art facility to bring the highest quality of animal care. Dr. Vinod Jayani (Patel), DVM has been giving pet care for more than 25 years in the San Dimas area. 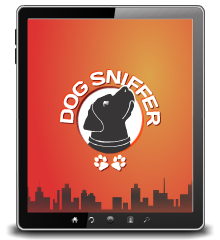 Technology has aided in extending your pet's life and we have embraced these new diagnostic techniques and state-of-the-art equipment. Combined with Dr. Patel's vast diagnostic experience and advanced laboratory testing gives him insight into your dog's or cat's health. As a full service pet hospital we offer laser surgical, treatment and therapeutic procedures. This is easier on your pet to recover when surgery is necessary.